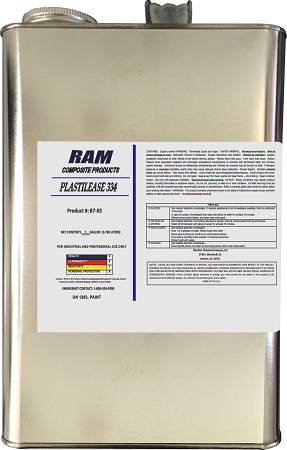 Description: Plastilease 334 is a creamy tan paste release agent that is superior for use with epoxy and phenolic resins. 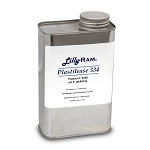 It works jointly as a sealer and release agent and is ideal for use on porous mold surfaces. This formulation is a precision blend of inorganic waxes, completely non-silicone and non-transferring, so it will not interfere with post-finishing. It can be used up to 500 degrees F. Manufactured by LIlly Ram. NOTE: For very stubborn release situations, many users have found unmatched results by blending together equal parts 225 and 334. 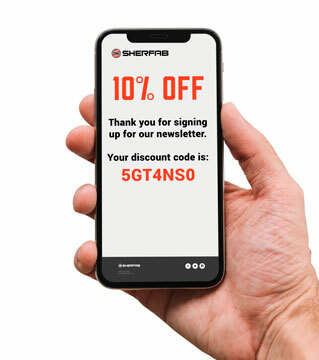 This blend has been successful for filament wound or similar low-draft lay-ups where single agents have proven insufficient.